The role of our volunteer Technical Officials is integral to the success of events and the growth of the sport. They help to create positive race experiences for all competitors by ensuring that races are safe and fair. 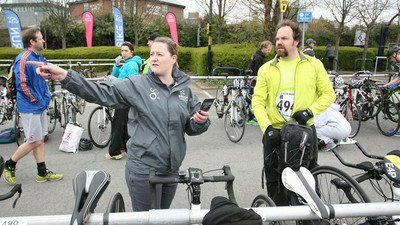 Through the Technical Official Education Programme, British Triathlon aim to develop a workforce of high quality, confident and competent Officials who display consistency across the country and have the opportunity to progress from local to international officiating. Volunteering through officiating is hugely rewarding by not only helping competitors enjoy the sport, but also to gain great personal experiences across the country and beyond. 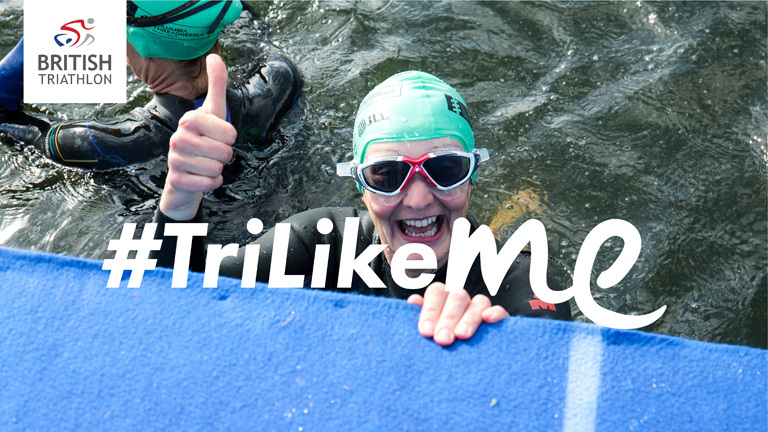 Follow the links in the table navigation to find out more about triathlon officiating.